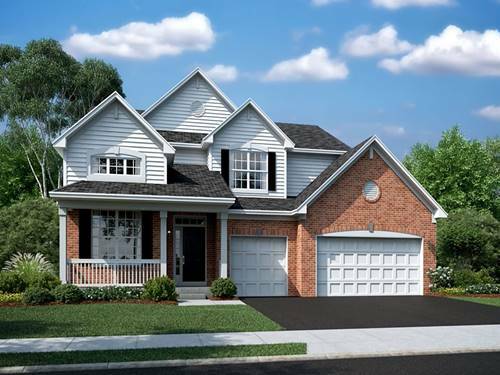 Beautiful, expansive single family home in Hoffman Estates. 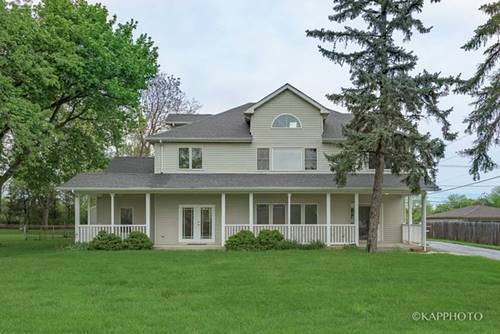 5 bed/4 bath home with 3,000 sq ft of living space on a half-acre of land. This lovely home was expanded in 2006 with the addition of the 2nd & 3rd floors. 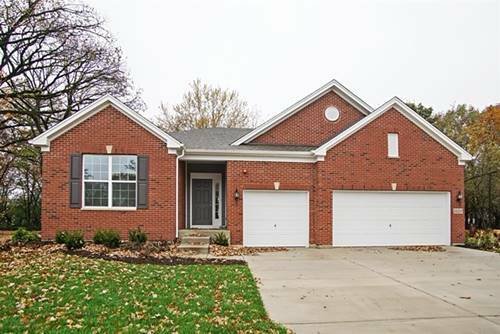 The home has a large living & dining room, a spacious kitchen with multiple eating areas, & 2 full beds & baths on the first floor. 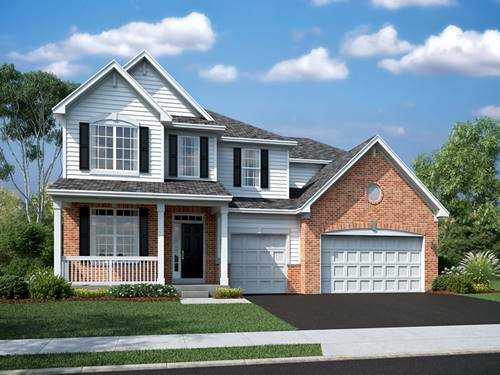 3 beds & 2 fulls baths & a large family room on the second level. Bright, spacious loft with skylights on the 3rd level. Home has multi-zone dual HVAC & new roof installed 2017 with transferable warranty. 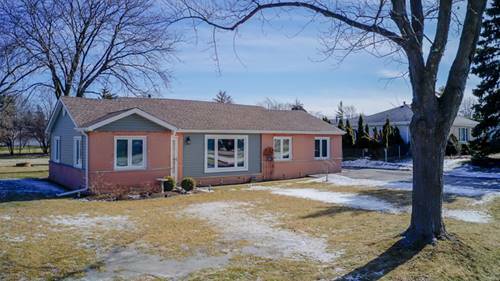 Located in school districts 54 & 211, it's ideally situated just minutes from Woodfield Mall, Schaumburg Library, & Schaumburg Golf Club, as well as multiple dining, shopping, & entertainment options. Come see it! 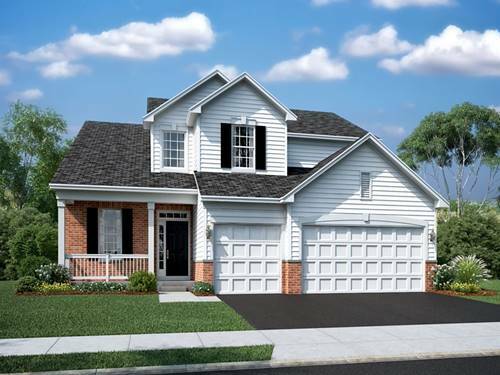 For more information about 540 Aster, Hoffman Estates, IL 60169 contact Urban Real Estate.